Following graduation from the University of Hull, Julian qualified as a Chartered Accountant with Coopers & Lybrand in Leeds. 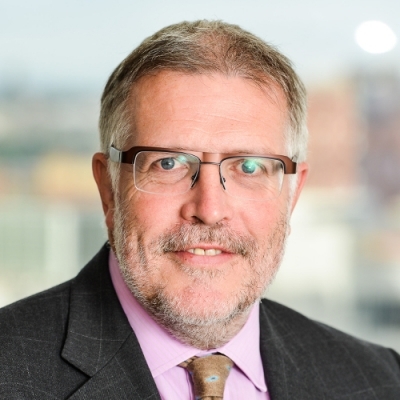 After a short time with Baker Tilly, in 1989, together with David Wilson, he established Wilson Pitts, a specialist independent practice dealing with all aspects of insolvency and corporate recovery work. In 2006, the Wilson Pitts practice was acquired by Begbies Traynor where Julian is now the Regional Managing Partner for the North-East region.